" These cookies from Poland can be made with different flavors of jam." 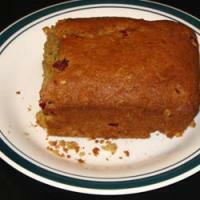 "Tart, fragrant and filled with nuts!" "These are easy and delicious." "Crispy edges, and chewy centers; these cookies are a crowd pleaser"
"Chocolate cookie dough is wrapped around caramel filled chocolate candies." 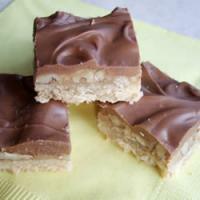 Instant coffee and slivered almonds help make these bars incredible! 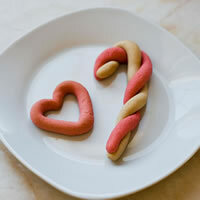 "Holiday cookies shaped like candy canes and decorated with crushed peppermint candy." 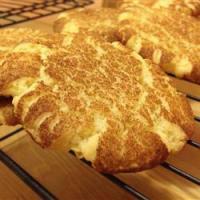 "A rich buttery, cookie that is sure to remind you of Cape Cod!" "It's my favorite cookie; my comfort food! " "Melt in your mouth shortbread."